Which dog breed is suitable for my apartment? If you are struggling with this question then you came to the right place because today I am going to help you find the best dogs for apartments. 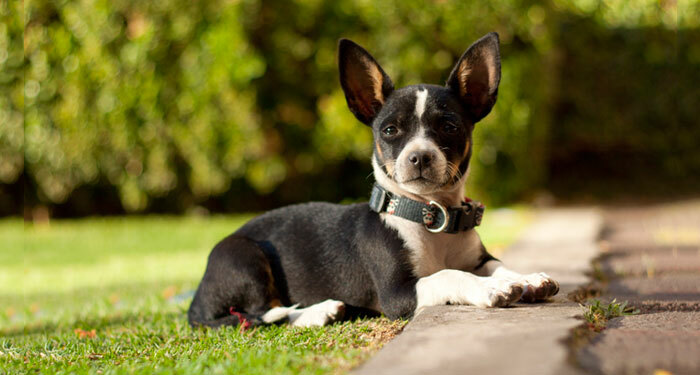 A small apartment requires a dog breed that will not need much outdoor space. As much as many dog breeds adapt so easily, there are better breeds for every lifestyle. Dog breeds that stay active most of the time need more space and therefore, they won’t be suitable for your small apartment. Then you may force to believe that the size of the dog is the most important thing to consider when choosing a dog breed for city apartments… but this is not true. There are many other factors that matter when choosing on the dog breed for your small apartment, such as how friendly, how noisy and how active your dog is. Dog breeds that are not noisy (do not back a lot) and are less active are most likely to be the best match for your small apartment. Let’s see which dog breed is best for small apartment. 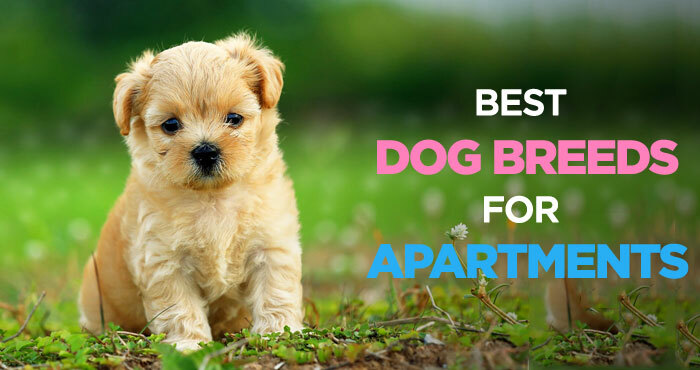 Below are the 15 best dog breeds for apartments that will greatly fit in your lifestyle. 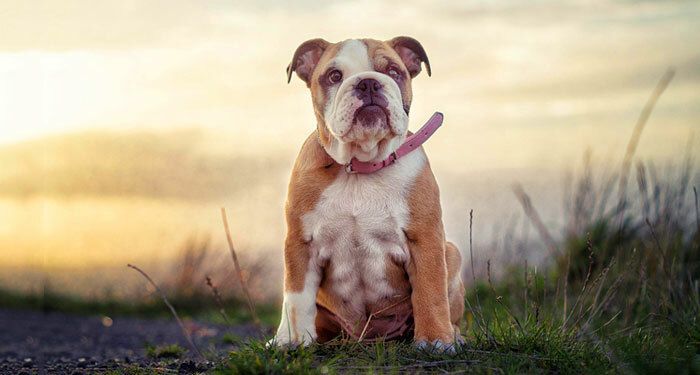 The Bulldog is a gentle dog breed that requires less activity compared to other dog breeds. Bulldogs are characterized by laziness hence an ideal breed for small apartments. As much as a Bulldog will require exercise regularly like any other dog, having a short walk for him is enough. You will often see a bulldog sleep than staying awake and barking anyhow at anything that is getting her attention. Children find this breed enjoyable and wonderful due to its quietness and patience. However, Bulldogs develop problems with their breathing so easily. To help your bulldog, provide for air conditioning in your apartment. 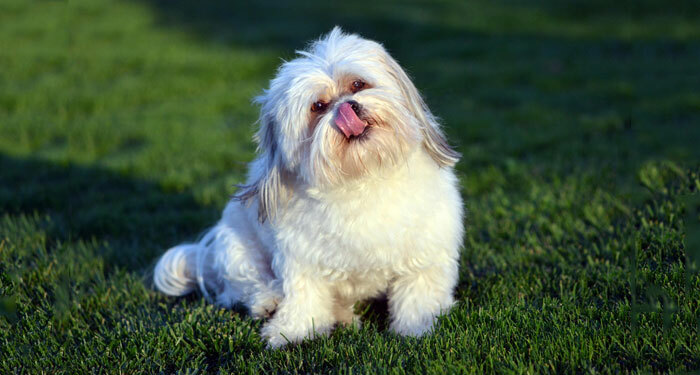 The Shih Tzu is a calm and small dog and hence requires little space for moving around. They are a friendly and affectionate breed that makes perfect companions as apartment dogs. They do not require a lot of regular exercises and therefore, you are not required to take him outside for walks on a daily basis. However, you should be ready to groom her hair. 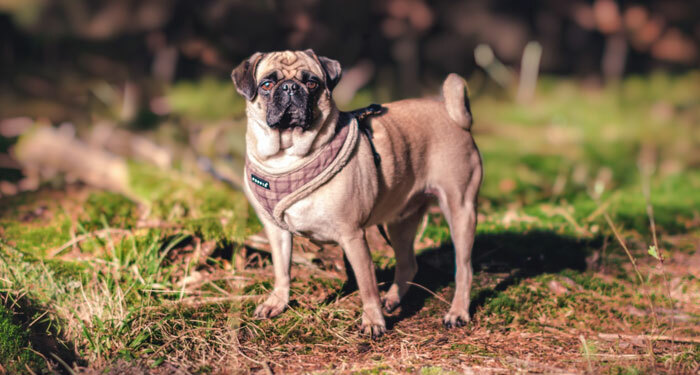 Pugs are adaptable, loyal and affectionate dogs that will always stay where you are. You will often see your pug follow everywhere as you walk in your apartment even on the bed. Their loyalty makes it easier for you to go out with them for walks and you may not require to train them a lot. They are less active and quiet hence, will spend some good time asleep when they are not following you. To maintain your pug, grooming is inevitable. 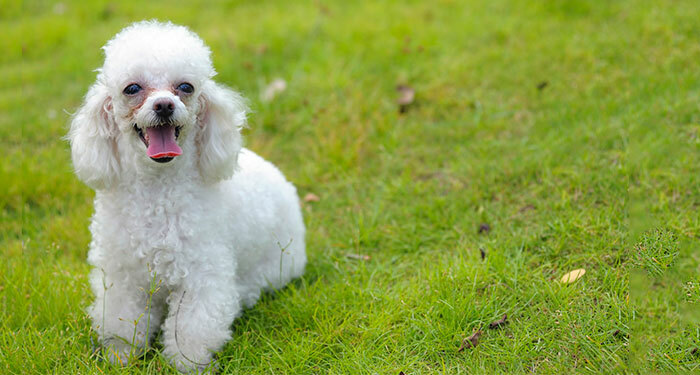 This breed often has breathing problems when it’s warm or hot. You should, therefore, consider providing for air conditioning for your pug during such conditions to keep her healthy. 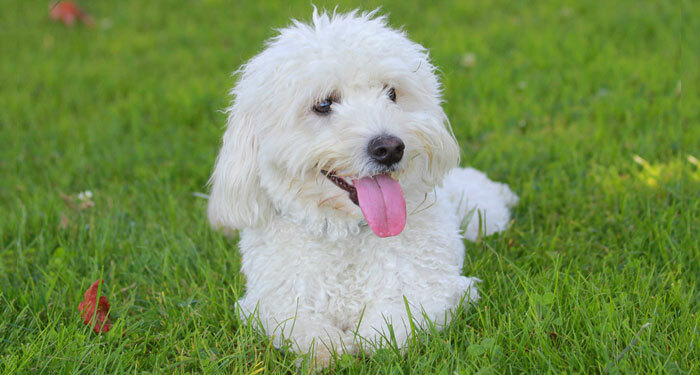 The Bichon Frise is an energetic dog breed that is often playful. Compared to other similar dog breeds they shed less. This makes them one of the best dog for apartment. 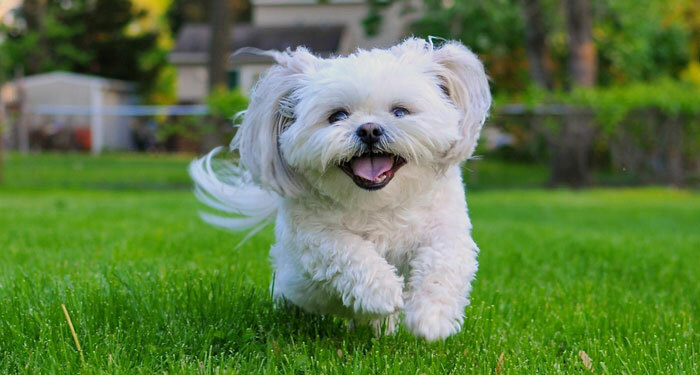 You will need to give this dog enough exercise on a daily basis. This can either be within the house or outside at the park. They do well in small apartments. The Bichon Frise is quiet and calm. You will rarely hear her bark anyhow unless you have someone at the door. French bulldogs are quite and small dogs hence suitable for your small apartment. Like the Bulldog, they are quite, loyal and patient. They will be staying and relaxing by your side as much as they love playing. They are however not lazy as the Bulldogs. They require proper air conditioning when it is hot to prevent any health related problem. 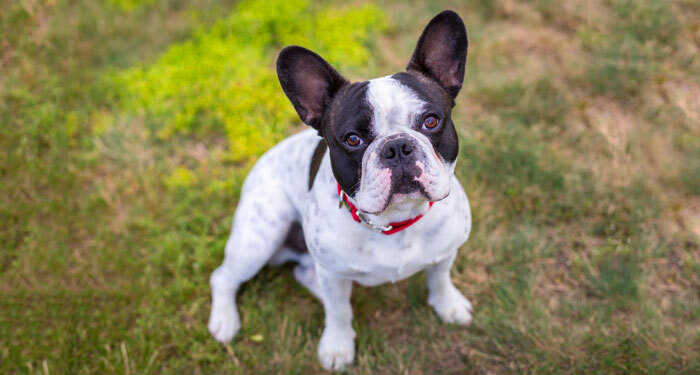 You won’t find your French bulldog barking unnecessarily. They can help you watch your home since they will only bark for a reason. They require little exercise indoors. The Greyhound enjoys the comfort in your house. Greyhounds will spend much of their time lying on your sofa instead of running up and down outside. Regular exercise is unnecessary since short walk works well for her. He is quite and calm breed. This makes them right fit for your small apartment. 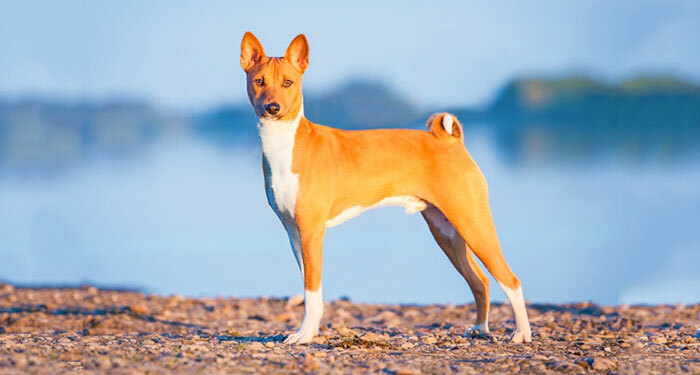 The Basenji is a calm dog breed that you won’t often hear bark with no reason. He is a great companion when attended to from his early age. You need to continually attend to her giving her regular exercise. This breed adapts well to the apartment lifestyle. Basenji has a short, fine coat and, therefore, it is easy to groom her. They are intelligent and easy to train. 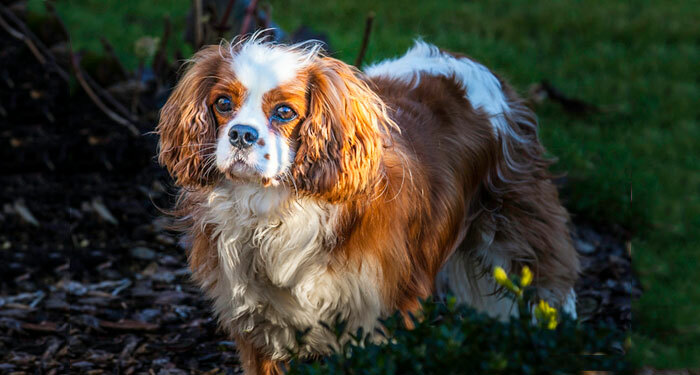 This is an easy going and friendly dog breed which is calm and adaptable. 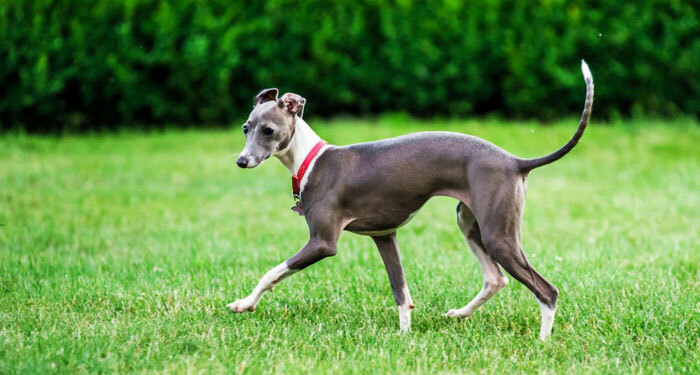 This breed has a small body that makes her not occupy much space within your house. They don’t get enough of cuddling and will get attached to you so much. This makes them perfect dog breeds for apartments. It is, however, a challenge to train them. Although they enjoy and love staying indoors, they also like going out to play. This dog breed is small and, therefore, occupies little space in your apartment. Chihuahua will, however, need your attention most of the time due to their loud noise. Dogs of this breed do not require much exercise. Except for those that have long hair, they will require low-maintenance. Training them will help on their excessive barking since these dogs are intelligent and learn so fast. Chihuahua are affectionate hence a great apartment companion. They are often sensitive to cold and you will see them lie under the blanket or beside you at the fireplace. 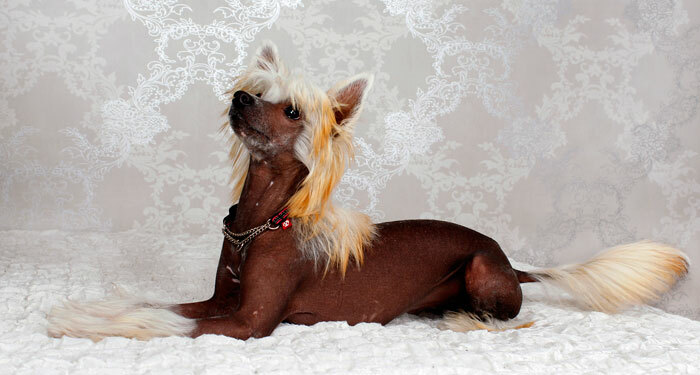 The Chinese crested dog breed is such a loving and perfect companion you can have in your apartment. He is very loyal and can stay with the owner in bed for hours. They are small and, therefore, won’t take up much space on your bed or living room. 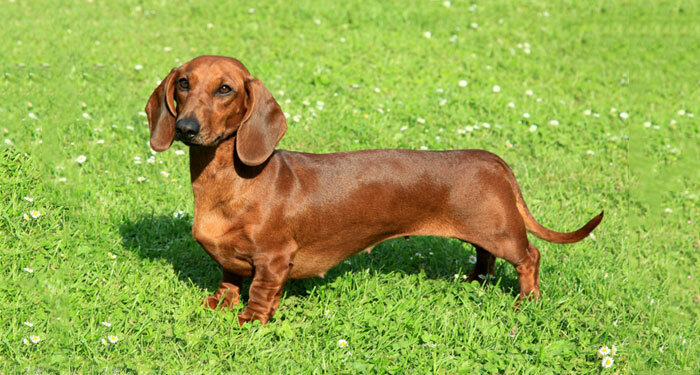 Dachshund is a very playful dog. They will not take up much space in your house due to their small bodies. As much as you will want to take them for outdoor walks, it might not be really necessary since they require little of that. Indoor exercises will be enough. You should watch out their health since they easily get obese. They are great companion dogs for apartments. Children find them wonderful and nice because of their ability to adapt and their playfulness. They can help guard your home in a way since they bark for no reason. You need to watch out this dog since the breed can be stubborn sometimes. This dog breed easily adapts to any lifestyle. Havaneses are small, quiet and very playful with you within the house. They will, therefore, spend little or no time outside playing or disturbing other people in the neighborhood. They have a soft coat that you will enjoy and love touching as you cuddle. This breed requires high-maintenance as compared to other similar breeds. 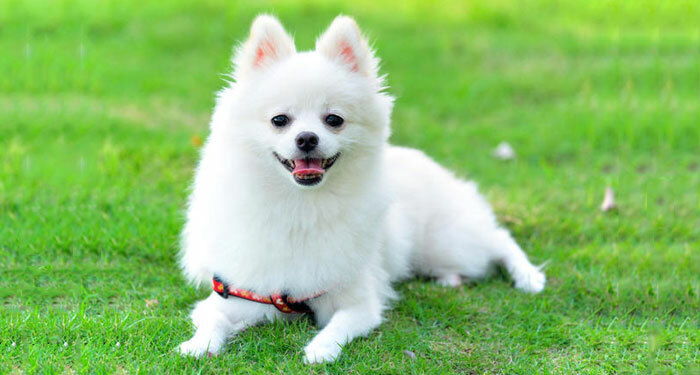 The Pomeranian is a very active, attentive and playful dog breed. Adapts quite well and is very friendly. He is a great companion dog for your apartment. Their tiny small size makes them not take up much room in your house. They are intelligent and easy to train. Their barking behavior can be contained by training them early enough. You have to take them for walks as part of their exercise for them to expend their energy. Pomeranians get reserved when they see strangers. They, therefore, make a good dog breed for your small apartment. Poodles learn so fast due to their intelligence. This breed exists in three different sizes namely, toy, Miniature, and standard. For your small apartment, toy and miniature are the most recommended due to their sizes. They are small hence, will take up less space in your room. They are great companions as well. It is important to note how stylish and smart they are. They require less exercise as compared to the standard poodle. Let them have regular walks for the good of their health. You can easily train them due to their ability to learn so fast. 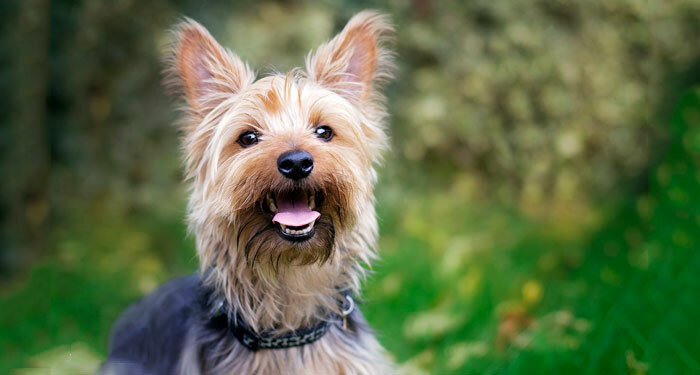 The Yorkshire terrier is a great apartment dog you should consider having. They are loyal and intelligent dogs. The fact that he is small-bodied makes it much easier for him to be exercised within your apartment and share the little space in your smallest room. This breed adapts so fast and is friendly to new people. Sometimes the Yorkshire terrier can be noisy but with proper training early enough you should be able to contain her. If you have one, you will agree that the Yorkshire terrier doesn’t shed so much. There is always a dog breed that suits your needs. Different dogs have different personalities and traits that will make them fit in particular places or conditions. It is, therefore, important for you to carefully look for the most suitable breed for your apartment and lifestyle. As pointed out earlier, you should not only consider the size of the dog breed. There are other things worth your consideration as you pick the best dogs for apartments. I am sure you now know which breeds are best for your small apartment.